What’s wrong with paying business expenses in cash? Pursuant to Internal Revenue Code Section 162, a business can deduct an expense incurred in the business if it is an ordinary and necessary expense. An ordinary expense is customary to the taxpayer’s industry, trade or profession. Business expenses must be necessary, useful or helpful in the carrying on of the business purpose, or conducting of the taxpayer’s business enterprise. Part and parcel of the term “ordinary and necessary” is the reality that an expense must be reasonable. Whether an expense is ordinary, necessary and reasonable depends upon all the facts and circumstances. Taxpayer’s must prove expenses are deductible on their tax returns! In order to deduct an ordinary, necessary and reasonable expense, a taxpayer must substantiate or prove the expense. Substantiation simply means that the taxpayer must maintain documentation that shows the date, the amount, and the business purpose of the transaction. 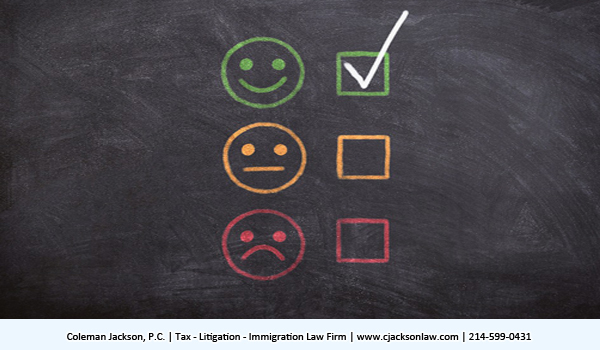 The taxpayer should also substantiate the manner and method of payment for the transaction. What’s wrong with paying business expenses in cash? Cash is fungible, which means that, generally, it leaves no trace of where it is going or where it is coming from. 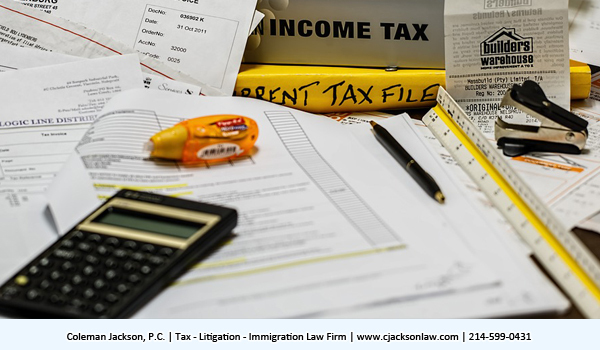 Therefore, if a taxpayer must transact business in cash, the taxpayer must create and maintain a contemporary record documenting the date, the amount, the parties, and the business purpose of the transaction. A cash receipt could be a convenient way of documenting cash transactions. Likewise, a contemporary diary could be a useful tool to use to document cash transactions. 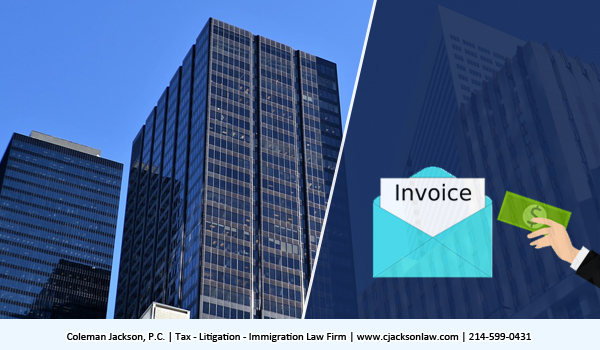 Best business practices are to never conduct business in cash because large or frequent cash transactions could be indicative of tax fraud or other nefarious business dealings. Undocumented cash transactions cannot be substantiated, and might be difficult to trace. Taxpayer’s always must, upon request by the Internal Revenue Service, produce credible substantiation for all business expenses. Unsubstantiated expenses do not satisfy the requirements of Internal Revenue Code Section 162. Remember! Business expenses are only deductible on the federal tax return if they are ordinary, necessary and reasonable. Unsubstantiated cash payments spell super bad news— potentially huge tax bills and possible criminal prosecution for federal tax evasion. This entry was posted in Taxation and tagged business expense, cash expense, Tax, tax returns, taxpayer on October 15, 2018 by Coleman Jackson.